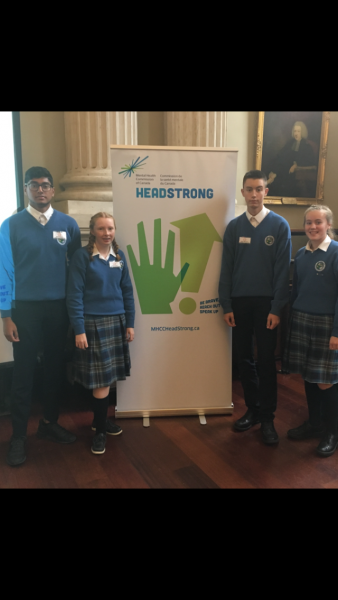 Four of our TY students and Ms.Murray attended the Headstrong Training in The Honorable Society King’s Inn, Dublin. 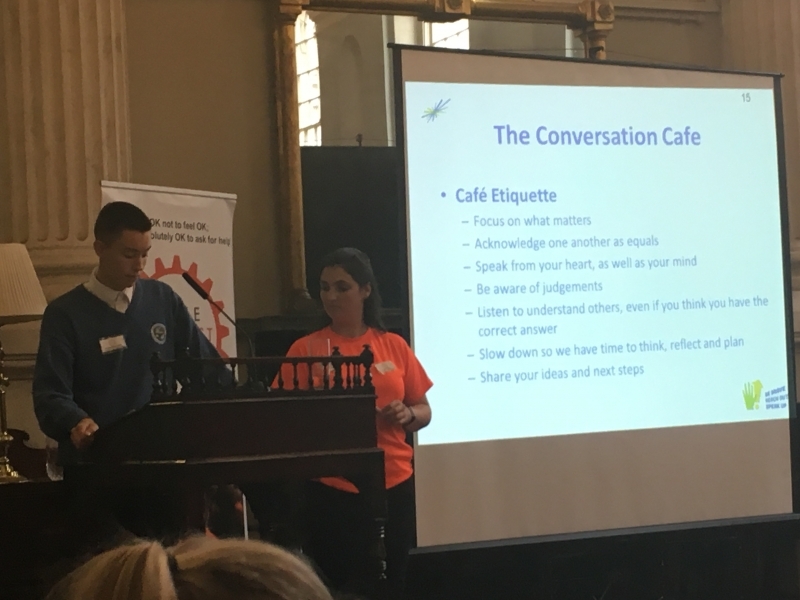 The students were trained as Mental Health Champions as part of a pilot project here in Ireland. 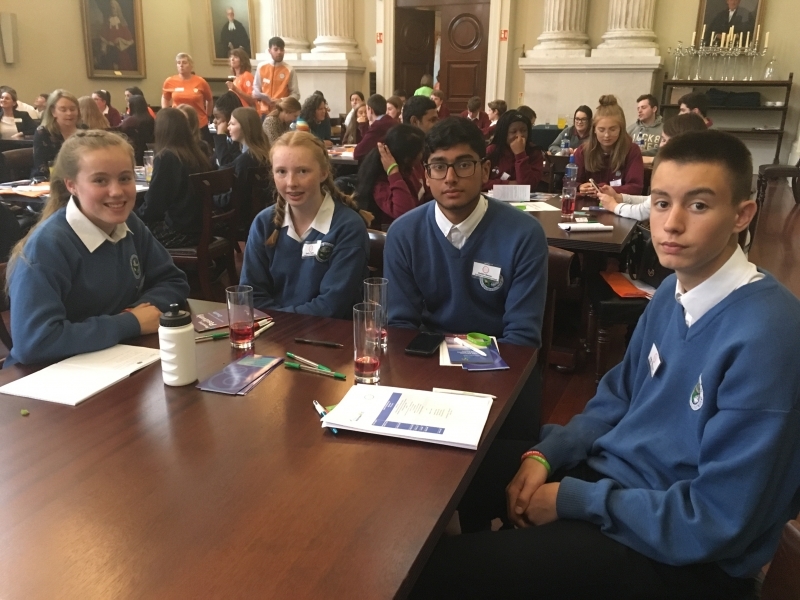 It was originally a Canadian Programme but Ardgillan CC are one of only 20 schools in the country to be chosen to pilot the project. 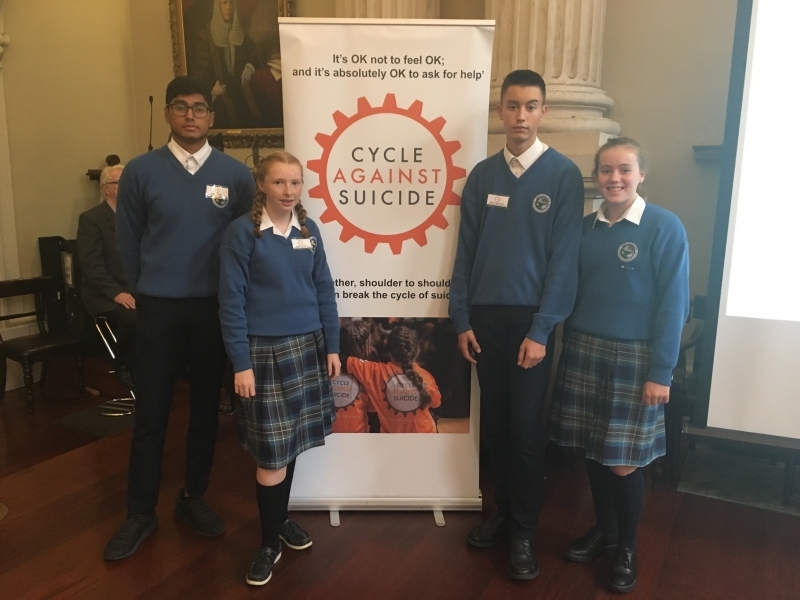 These four TY students will develop many activities and forums in our school to promote and protect the mental health of the whole school community.